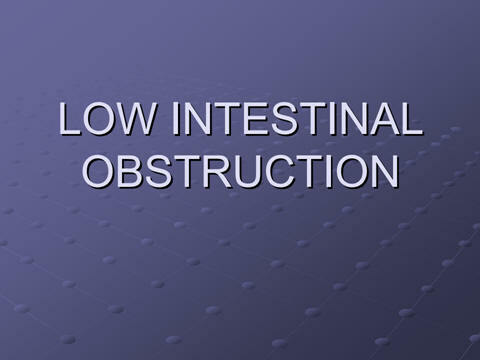 Conditions require immediate investigation and/or a definitive operation. 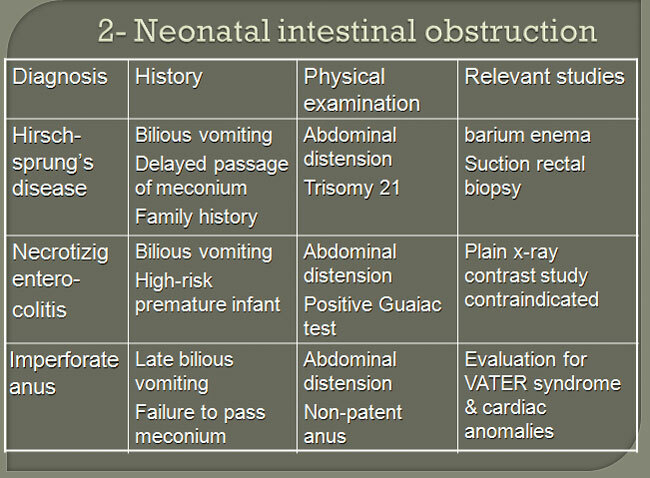 A particular important subgroup is neonatal emergencies. 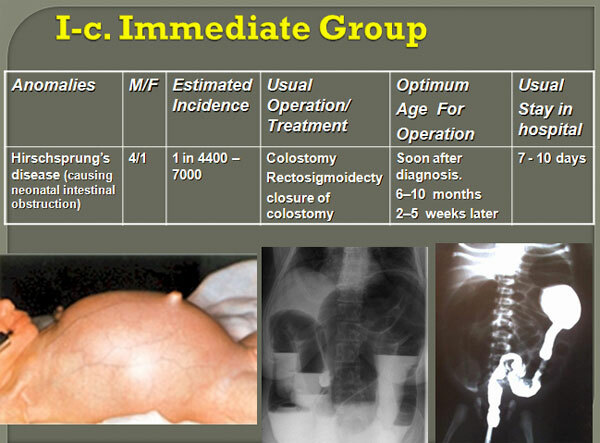 Trauma, acute infections, abdominal emergencies acute scrotal conditions. 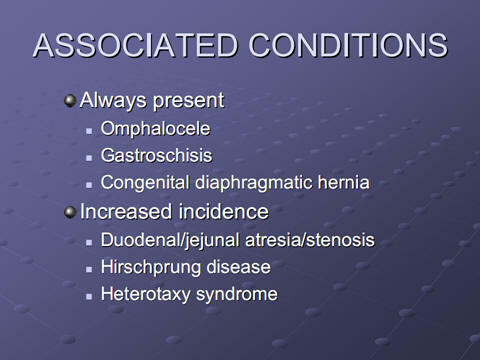 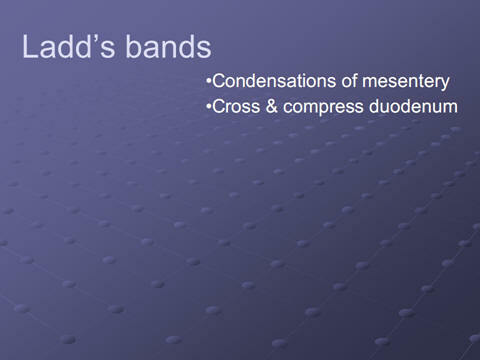 Most of these are the result of developmental abnormalities. 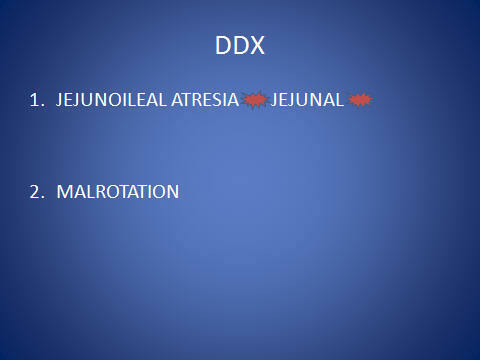 Affect the patients in three ways. 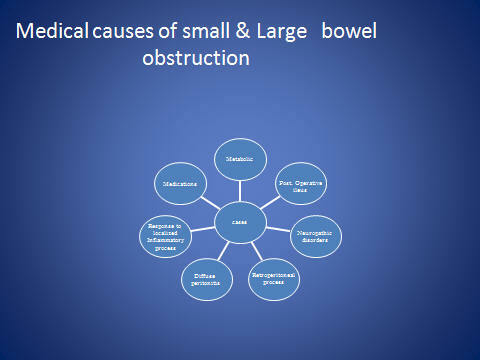 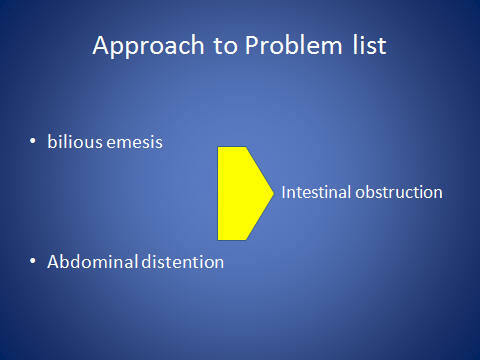 Anomalies causing obstructive, destructive and other consequences before birth. 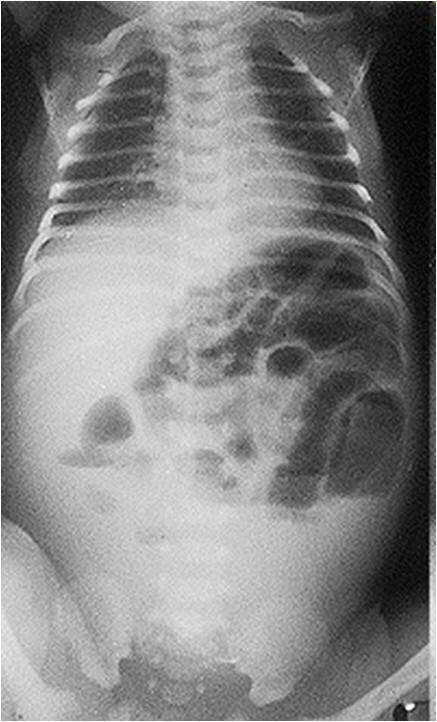 Well-tolerated abnormalities without significant effect in utero. 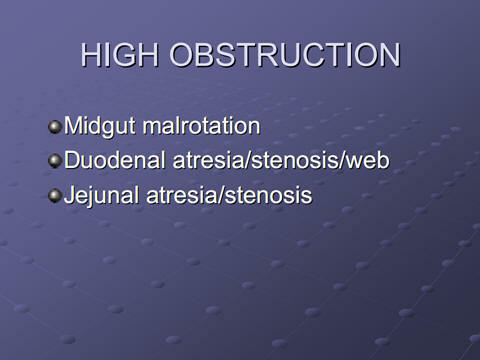 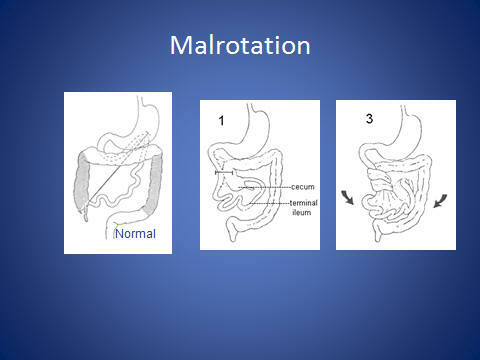 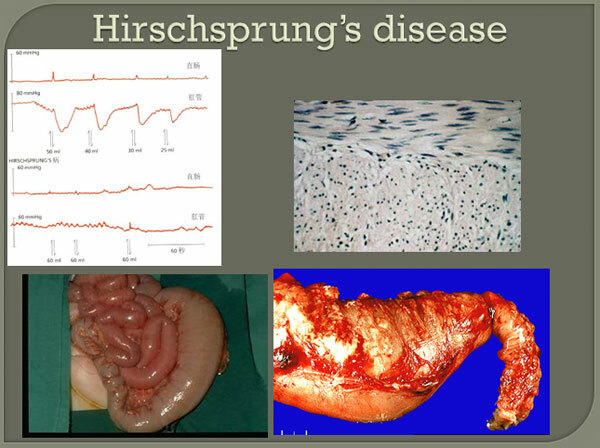 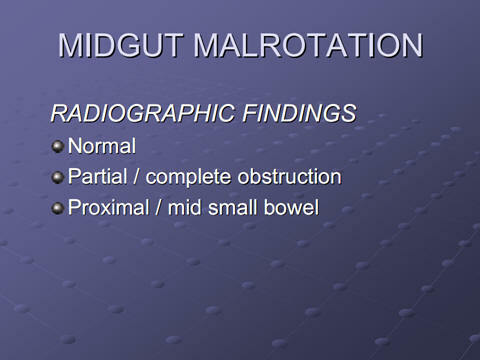 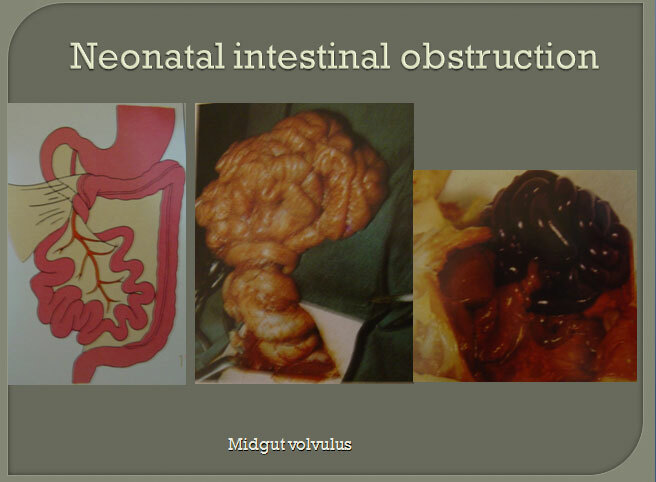 Infection in urinary tract malformation. 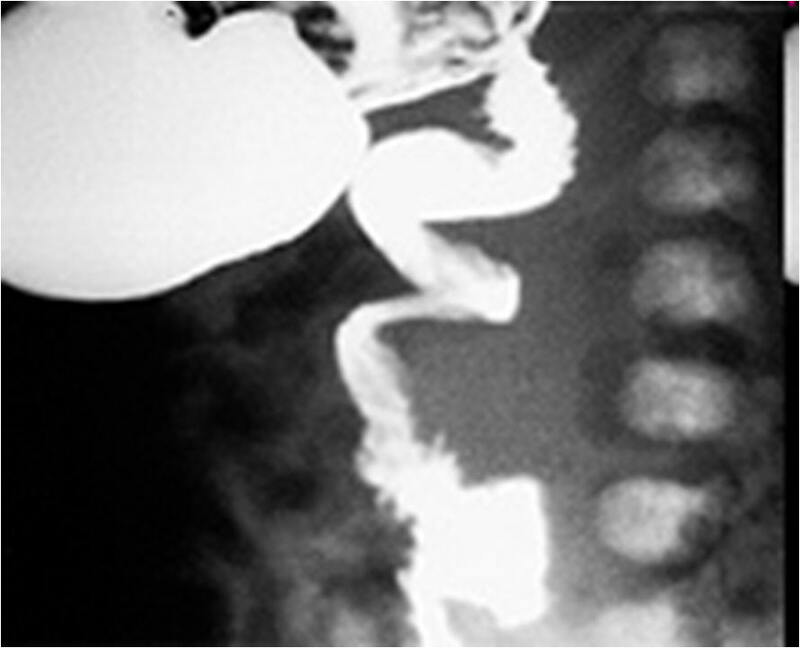 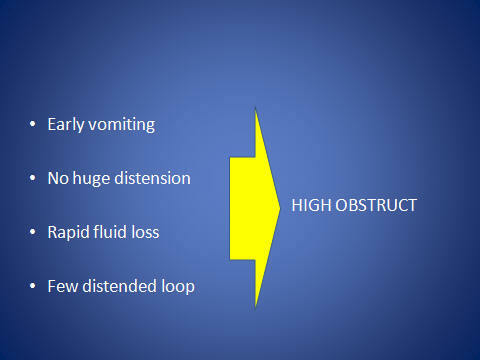 lAfter a focused physical examination, a nasogastric or orogastric catheter should be placed for gastric decompression to prevent further vomiting and aspiration. 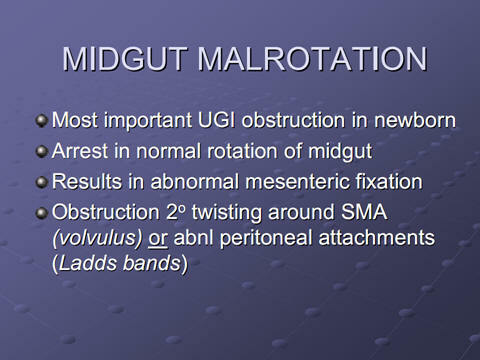 This should be done before any diagnostic or therapeutic maneuvers are performed. 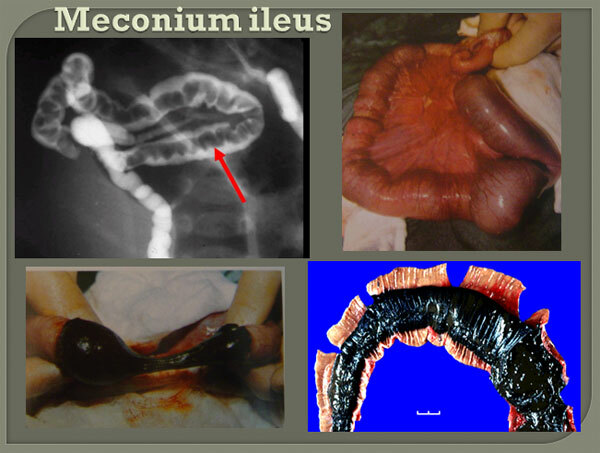 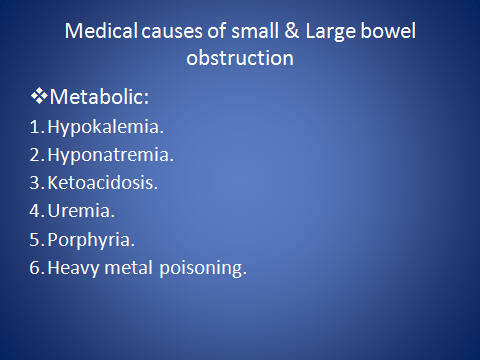 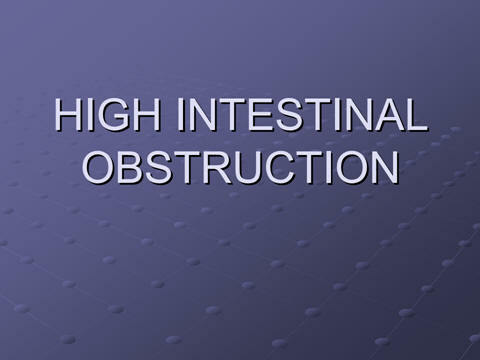 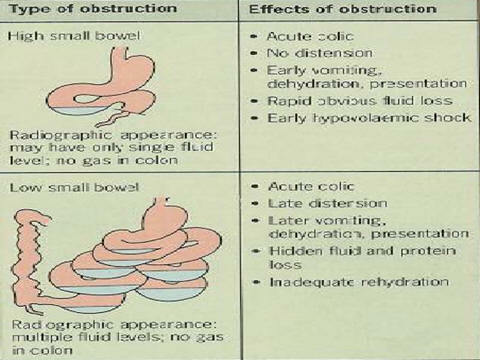 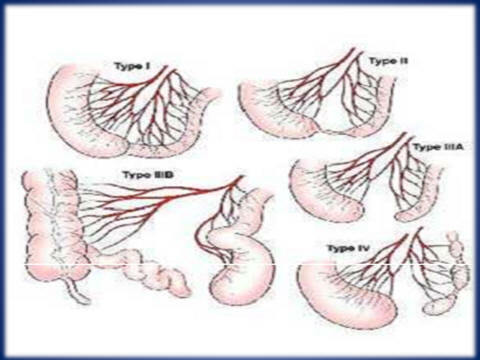 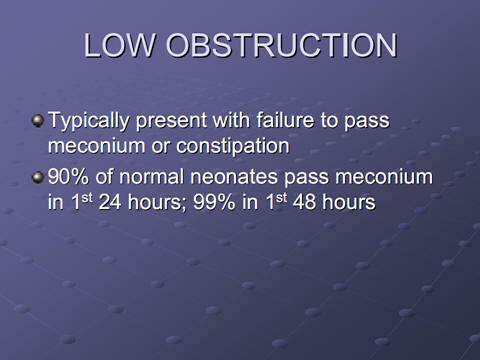 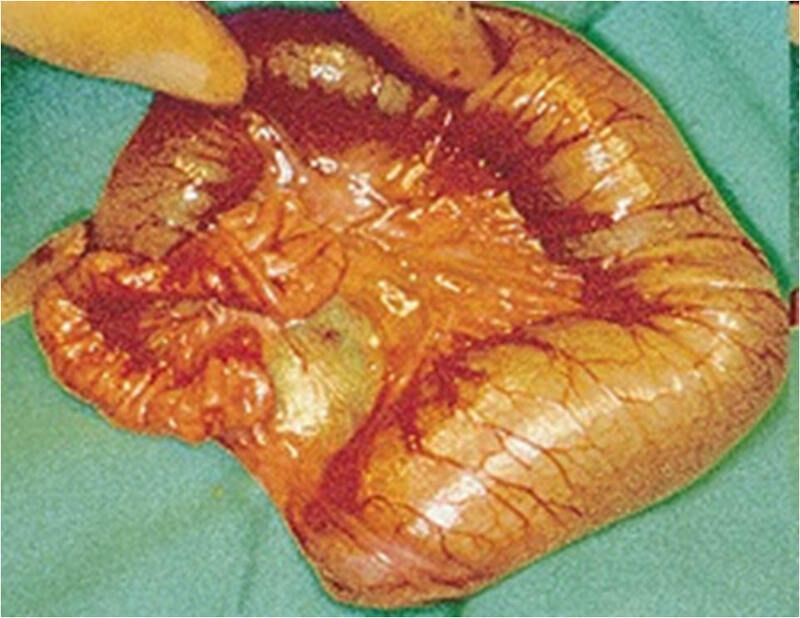 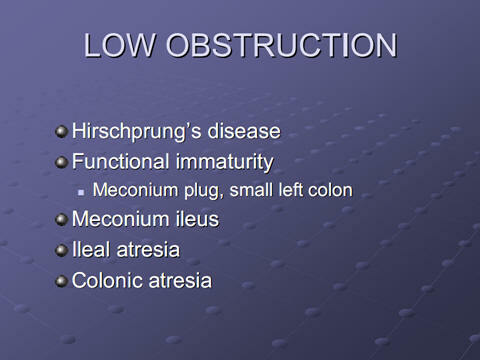 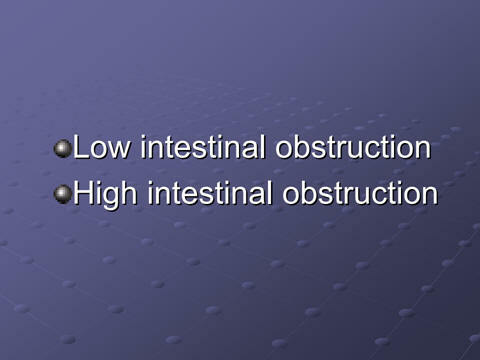 lMeconium ileus is characterized by retention of thick tenacious meconium in the bowel (ileum, jejunum or colon), which results in bowel obstruction. 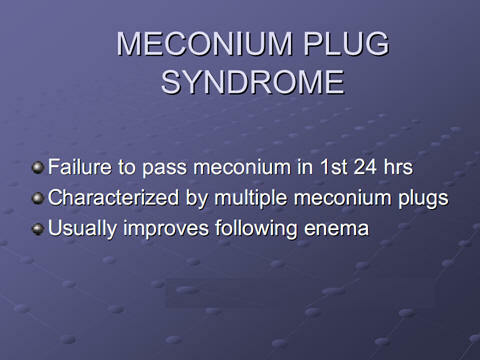 lmucus plugs may be evacuated after withdrawal of the examination finger. 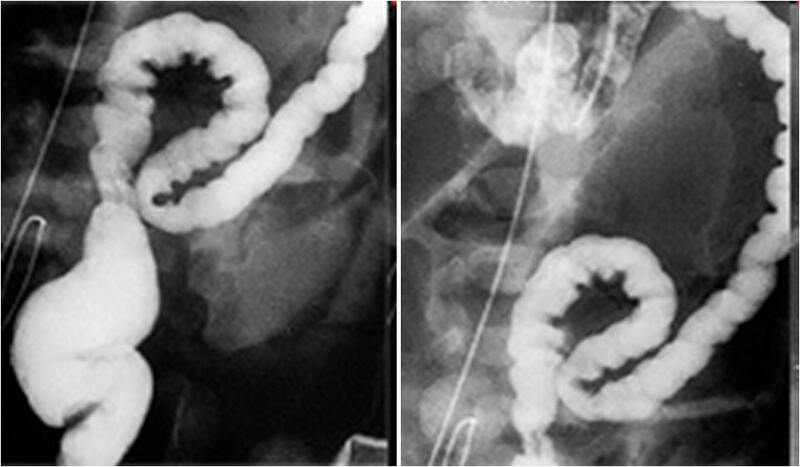 lThe plain abdominal films show distended loops of intestine with thickened bowel walls. 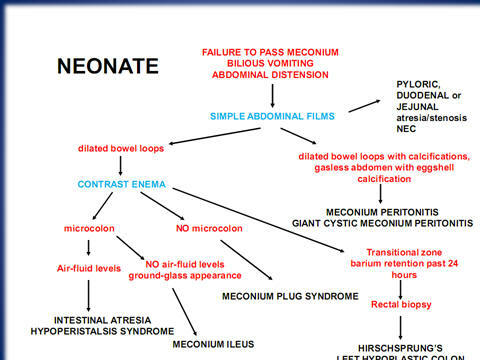 lWhen a Gastrografin enema is unsuccessful, laparotomy is indicated to evacuate the obstructing meconium by enterotomy irrigation. 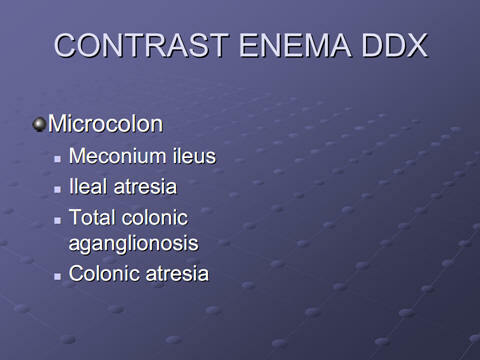 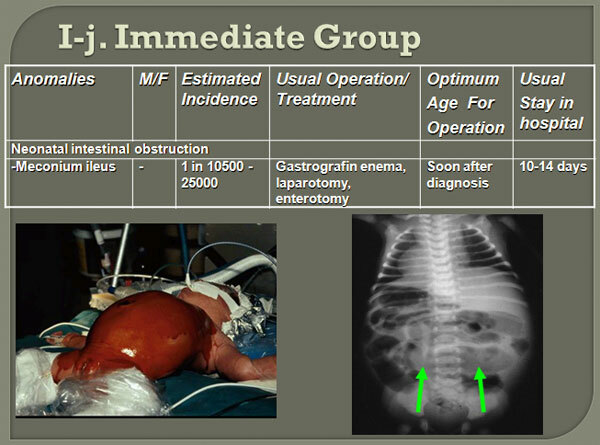 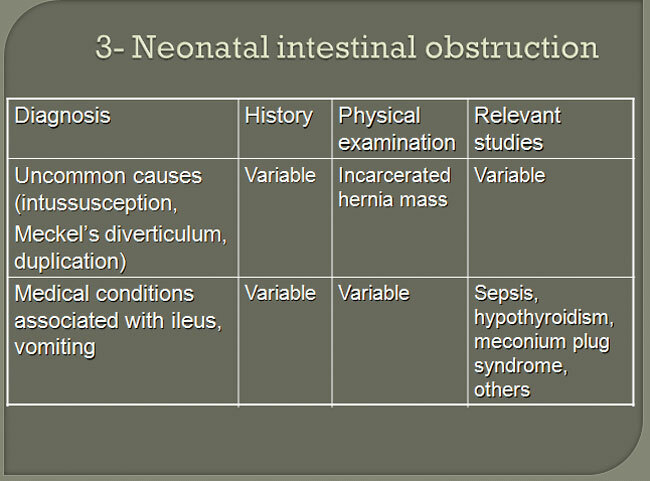 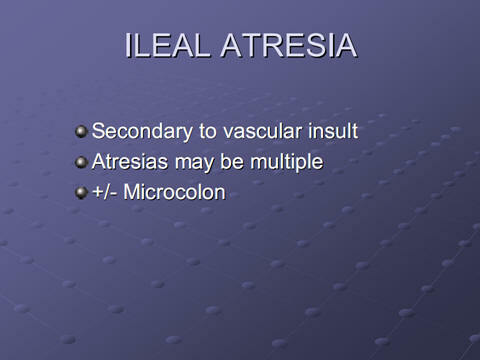 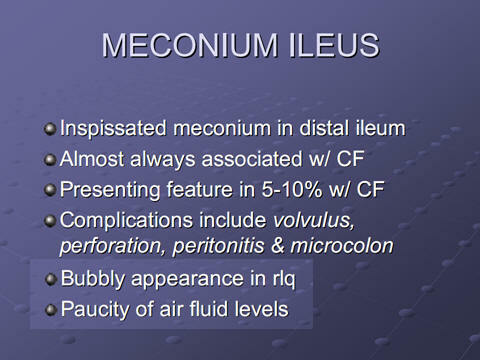 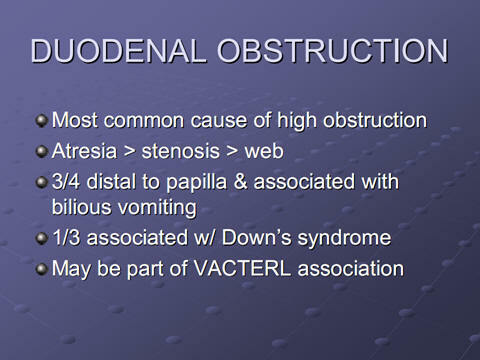 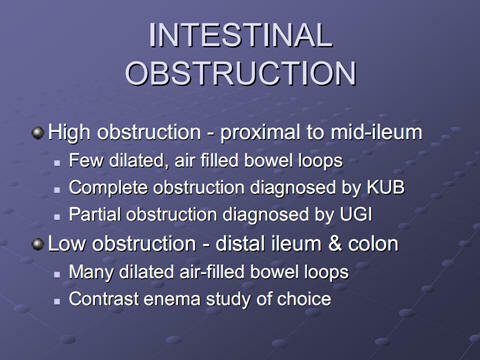 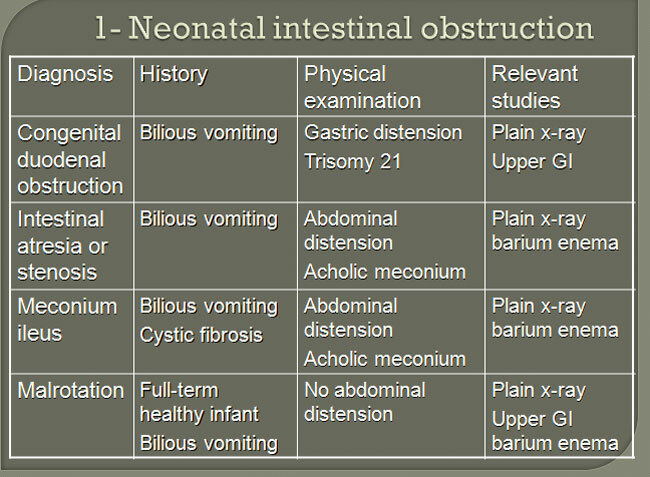 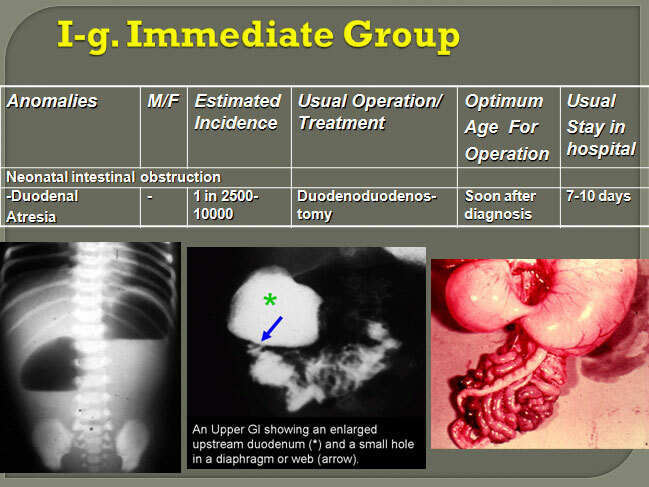 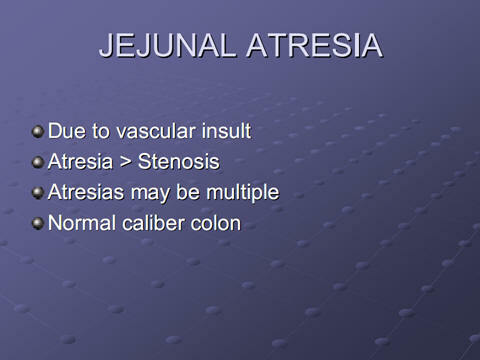 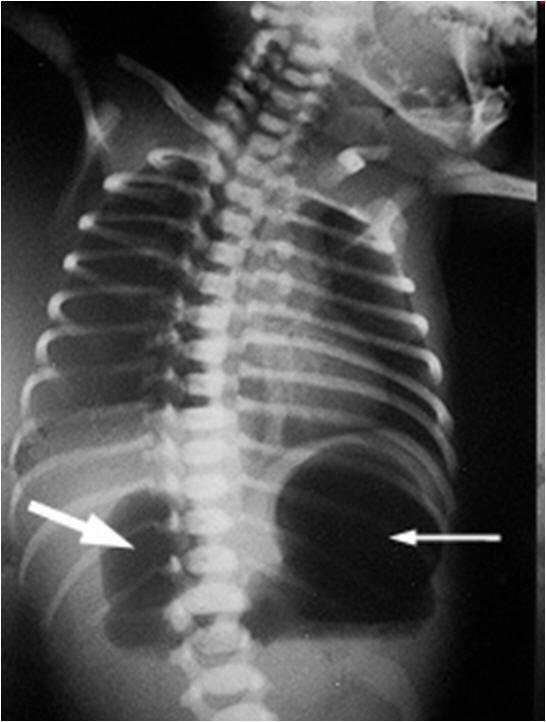 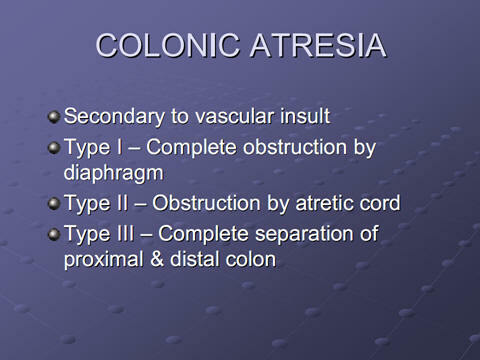 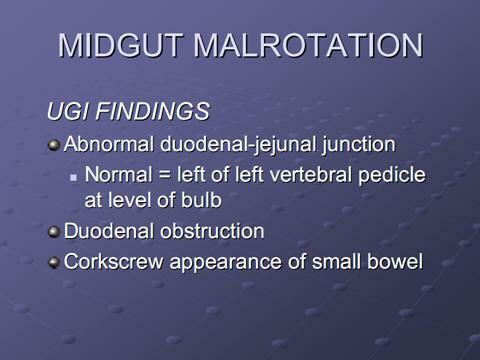 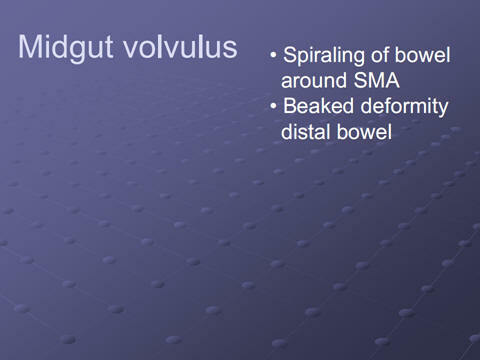 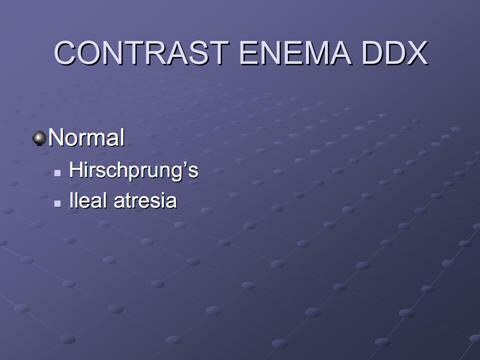 Immediate surgery is indicated in patients with complicated meconium ileus. 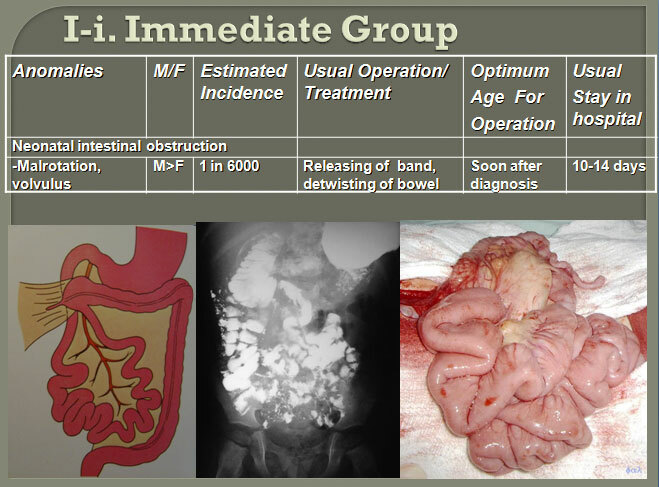 Bowel resection for perforation and/or obstruction related to kinking of the bowel is indicated, usually requiring a temporary enterostomy.